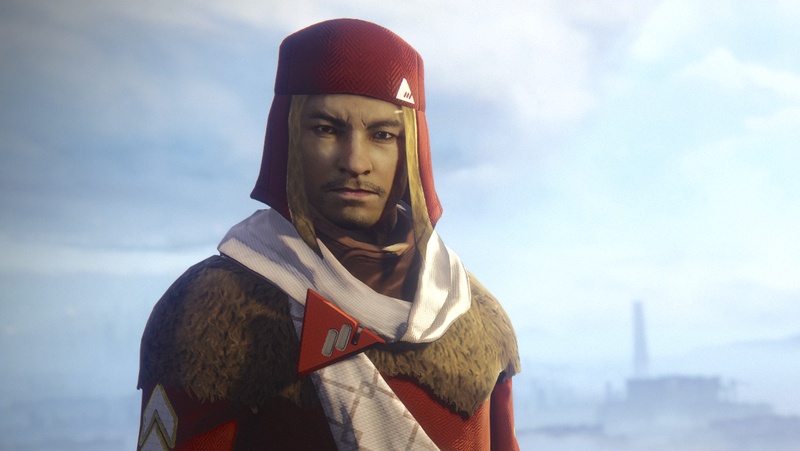 The space fascists of New Monarchy have won Destiny 2&#39;s second faction rally. This is Executor Hideo’s “hooray, we won!” face. The space fascists of New Monarchy have won Destiny 2's second faction rally. Wouldn’t have been my first choice, but hey, at least Dead Orbit didn’t win. Time to go buy the New Monarchy sword and then never really use it.